Not sure what makes a vehicle wrap company worth hiring? When you need to give your prized possession or your work vehicle a spruce up with thorough and effective vehicle wraps, there are a few critical aspects to keep in mind. Whether your goal is to have your vehicle signage display a simple, easy-to-reach message, something classy or something out of this world, the first step starts with being on the search for the best companies that not only specialise in vehicle wrap but truly master their craft. Regardless of how meticulous your research have been and how huge the list of companies you have rounded up, if you don’t observe the following rules, the results may not be to your expectations. Are vehicle wraps installers regulated? Yes, professional vehicle wraps installers are. In fact, a professional company will make sure that their staff undergo regular training to keep up with the industry current trends and new products. It’s their way of staying ahead of the competition and maintaining their brand awareness. The most common form of certification is Avery & 3M as they are among the top brands of vehicle wraps media. There are different types of vehicle wraps media, from budget price to premium prices and they also depend on how long it will last on your vehicle before breaking down or losing its lamination. Whether it’s through words of mouth or google search for vehicle signs or digital signage, the first thing you come into contact is a company’s website or social media page. A company’s website speaks volume and if the website has got testimonials, it gives a great insight of the values of this company on top of its quality of work. Most businesses will proudly display their best works and it’s always great to note the variety of vehicles that have been wrapped. Again, take the time to check the gallery page or portfolio as this greatly reflects the design and quality of products and services offered. Videos are very helpful in showing you the process that your vehicle undergo when vehicle wrap media is being installed, so check it out. If there’s no website or maybe the quality of design and graphics don’t appeal to your expectations, then it’s a sign to not engage with this business. You may have heard of the term full vehicle wraps or half vehicle wraps. With vehicle signs, there are a variety of ways of getting the signage installed. Some prefer their logo, business name and website designed and installed to their front doors and/or bonnet. Some prefer their back window signage done in one way vision. This is not only for great exposure but also for safety reasons. Most people prefer full vehicle wraps or a half vehicle wraps as they truly give that wow factor. Each time your vehicle is hitting the road, you are driving your business to a greater audience and you are expanding your advertising reach. Remember the first time you spotted those cars entirely covered with vehicle wraps, that was quite something and it surely did get your attention. Vehicle wraps are full colour digital prints that have to be laminated with a matching laminate to protect the wrap and make it longer lasting. Going into the nitty gritty, it also depends on the quality of ink being used. Typically, vehicle wraps specialists use high quality vinyl graphics. These are highly flexible and conform nicely to the shape of the vehicle. The high quality material choice is key when it comes to removing the wrap as ideally, you would like a vehicle wrap media that does not leave lots of residue on your vehicle or cause any damage when it needs to be removed. 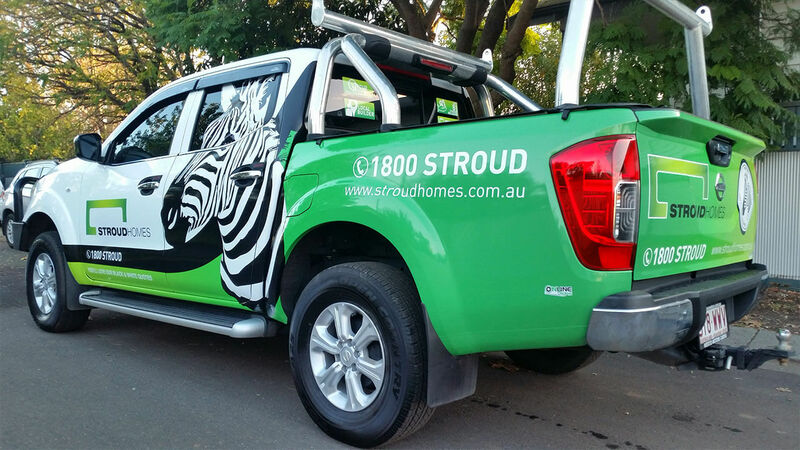 What makes a full vehicle wrap really stand out? It’s the choice of colour and design. Having a great design for your vehicle wraps can turn heads whenever your vehicle hits the road. If you have engaged the services of a graphic designer, you must ensure that the design produced is perfect. It should be tailor made to your vehicle’s specific model or else it will look totally different once installed. In- house design services are commonly offered with Vehicle wrap services. Every vehicle wraps company will boast of having the best, most ingenious designs. However, it is only the most experienced of all artists who have handled various vehicles and knows the right sizes. Simply put, an in-house designer will foretell why an individual design isn’t ideal. They know how to rectify any unforeseen issues very easily. Once you’ve chosen the right company to install your vehicle wrap, the other key factor to take into consideration is the aftercare. 1.The rule of thumb is that whenever a vehicle appears to be dirty, wash it. It is recommended that vehicles with graphics and wraps are cleaned at least fortnightly. Do not use any hard solvents such as IPA (Isopropyl Alcohol) for any spot cleaning. This will result in a gloss reduction or premature degradation of the film. Avoid automatic-brush type car washes. They can scuff and dull the appearance of the graphic film used, as well as cause edge lifting. When using high pressure cleaning, care must be taken. Any excessive water pressure can cause damage by forcing water underneath the graphic creating edge lift or edge curl. We hope that this guide will truly help you to have a deeper understanding of the world of vehicle wraps. If you want to learn more about how to increase your brand awareness through vehicle signage, talk to us. 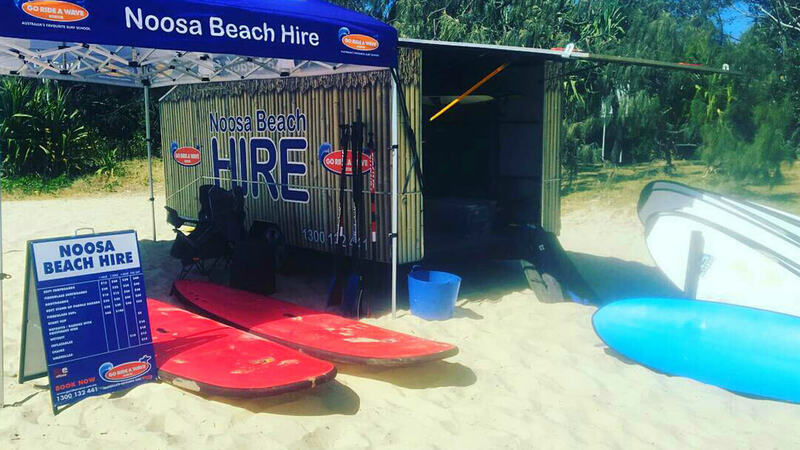 With 20 years of experience in the industry, we can truly advise you on the correct type of vehicle wrap design and media that will be more suitable for your project. Feel free to Feel free to check our vehicle signs page or gallery page for a glimpse of our work. Call us on 0418133146 or send us an online query and let’s talk signage.